Sarah Ann Design developed from a long-term love affair with letterform and bespoke details. Sarah Erickson, the woman behind this lovely typography and calligraphy company, believes in the character behind every letter, and the personality that every flourish brings to life. "I'm relatively new to the wedding industry," says Sarah, "but have felt The Lord calling me to explore this realm of design." 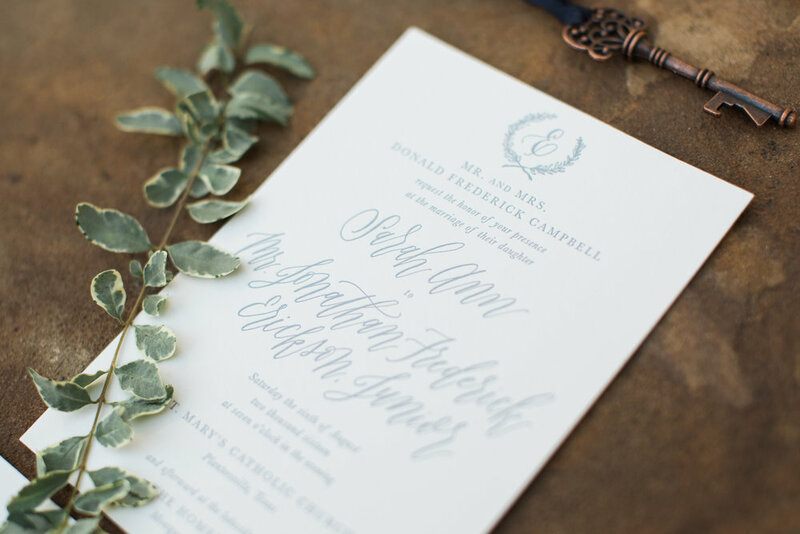 With a formal education in creative advertising and graphic design, and a passion for hand-lettering and typography, a transition into calligraphy and custom invitation design felt like a natural fit. "As much as I loved designing logos and brands, God placed it on my heart to collaborate with engaged couples as they prepare to enter the sacrament of marriage." 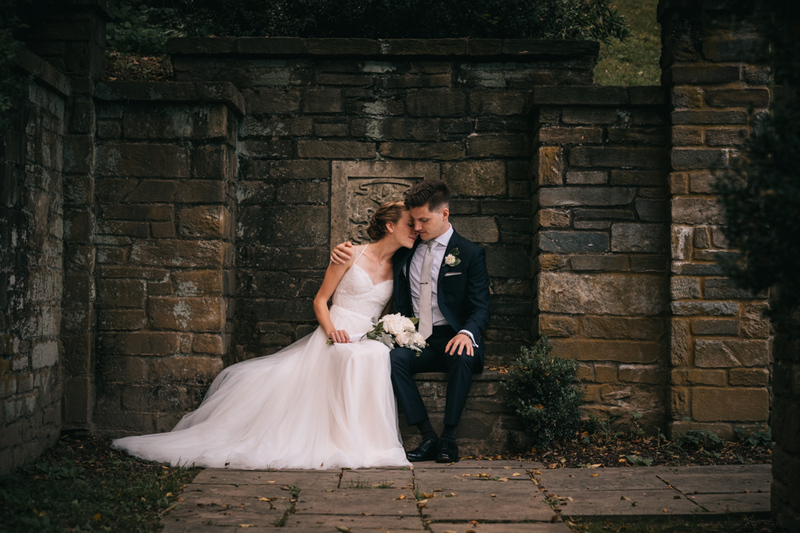 A quick glance at Sarah's portfolio reveals an attention to detail that is increasingly rare in the wedding industry: "I love to hear all about a couple's unique love story, and find distinctive details unique to each one. 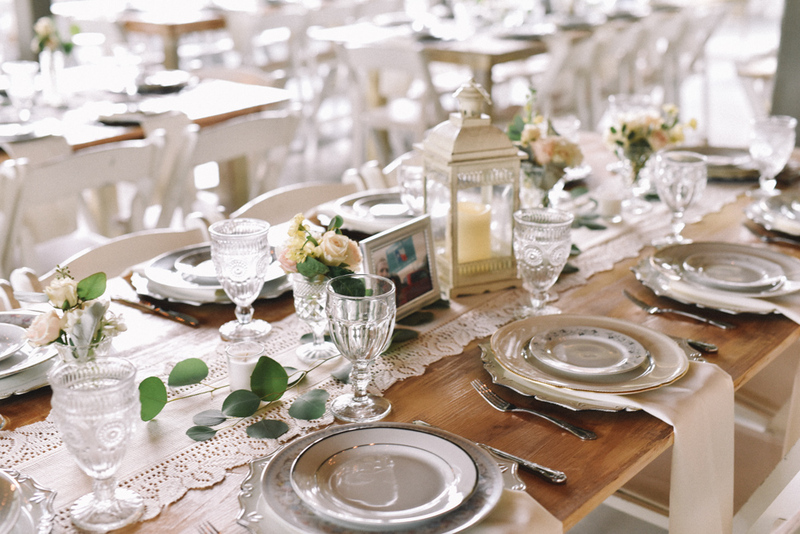 Often, these inspirations do come from family stories and heirlooms, sentimental venue choices, or a love for spiritual tradition. I firmly believe The Lord has called me to this, and am constantly inspired by His whispers in my heart to continue pursuing this path He has laid out for me." 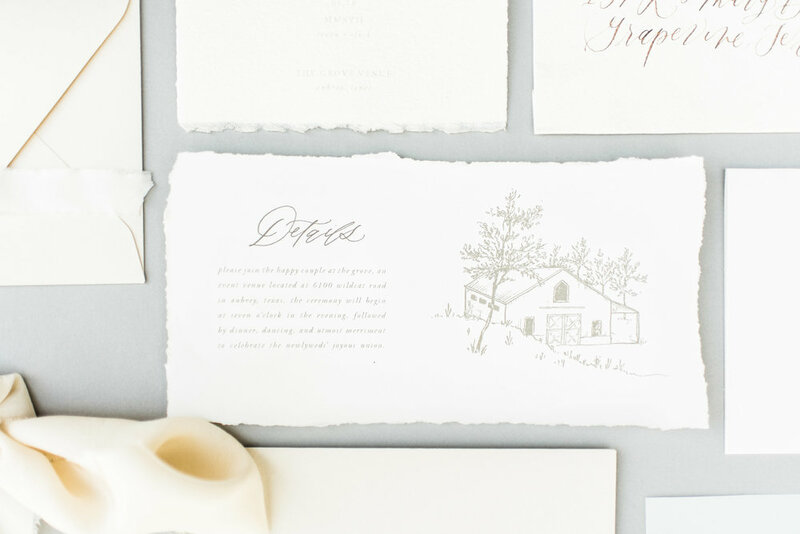 From Sarah: Paper goods are one of the rare tangible memories of your special celebration; they are the first impression to your guests, and the last item you’ll hold onto for years to come. 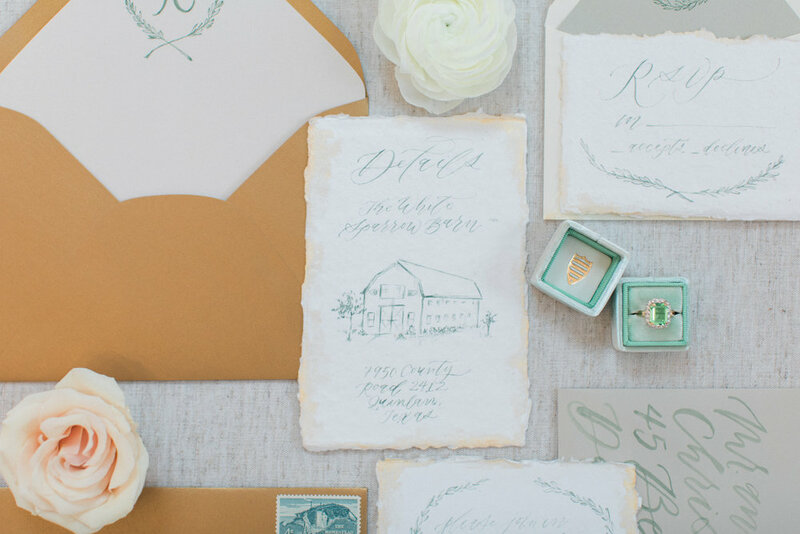 My ambition is that every piece of your invitation suite captures the essence of your unique love story. I design for the romantic couple who doesn’t want to forget a single moment of their wedding day. Ultimately, I desire to provide cherished keepsakes from this treasured celebration—reminders of true romance, a lifelong commitment, and vows for eternity. Sarah Ann Design has been featured in Brides of North Texas, Glamour and Grace and Aisle Society. 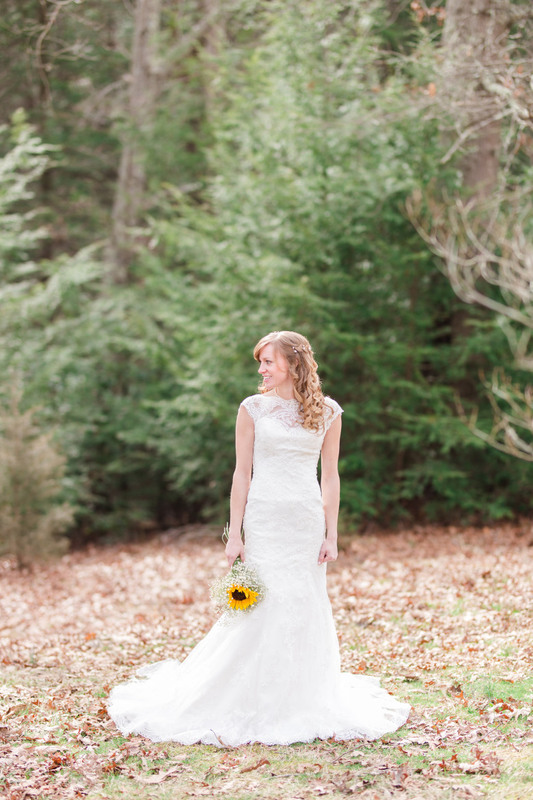 Sinikka Rohrer, owner of Soul Creations Photography, is a new bride herself, and it shows. Scroll through her website and Instagram and you'll find insightful, faithful reflections on the beauty--and trials--of engagement and marriage, words that rejoice both in triumph and in suffering, knowing that every experience in a couple's life together is an opportunity to draw near to Christ. 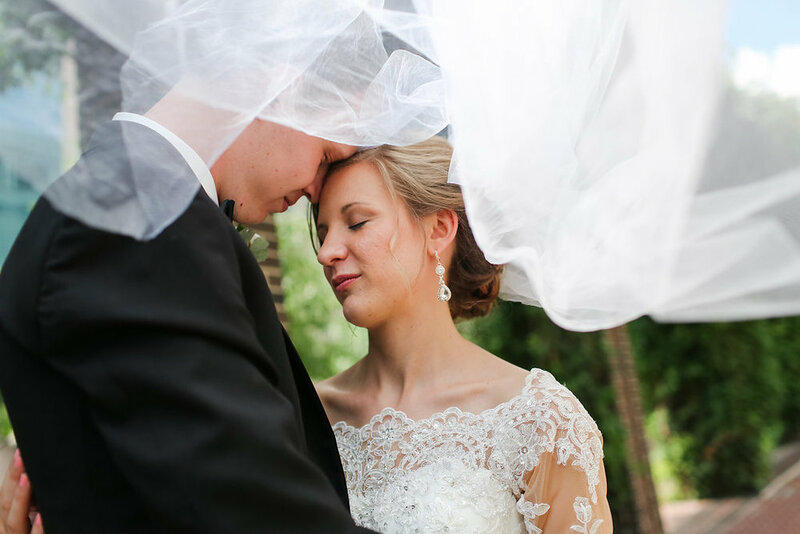 Sinikka's near-daily reflections speak to the prayerful relationship she shares with her husband, Alan, and can serve as devotionals for brides-to-be and newlyweds. This heart for the sacrament of marriage is reflected in Soul Creations's client experience: Sinikka is a firm believer in both practical and spiritual support for her couples, happy not just to answer logistical wedding-day questions but to intercede in prayer for her clients. Her goal is to capture their testimonies and unique beauty through her images, and to encourage a lifetime, not just a wedding day, of solid faith, hope, and love. Soul Creations is rooted Sinikka's longtime love of photography and the skill and passion that developed during an underwater photo internship in South Africa. Over the next four years, she worked various roles in the industry, but prayer brought her to a desire to glorify the Lord in her work. 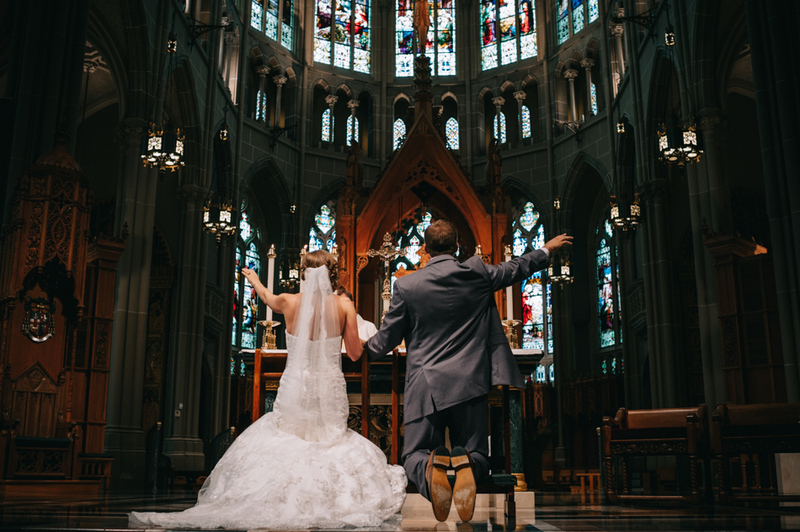 A wedding photography business--and ministry--was born, with a unique focus on walking alongside couples as they prepare for a union with God at the center. From Sinikka: I absolutely love encouraging women, being blessed by each sacred moment of a wedding day, and helping others as much as I can. In addition to the spiritual aspect of the SC Experience, there is a practical aspect. I care deeply that the day that two are married is as seamless as possible. This is because the more I can help you with timelines, posing, expertise and the know-how I have on weddings, the less stressful your day is. Jesus' eye [inspires my work]. I can't describe it any better than that. Before each wedding, I ask that he help me see what he sees. See more of Sinikka's work in Becca and Kyle's Mediterranean-inspired styled shoot, a rustic, ethereal affair inspired by the wedding traditions of the Holy Land. You can also read her reflections on engagement here. In good times and in bad, it’s impossible to separate marriage from family: bride and bridegroom each approach the altar with their own particular origins, wounds, and strengths as they profess their love and fidelity before their relatives and as they embark on their first day as a new family. All of this transpires before the Tabernacle and the Cross, two realities that unite the entire Church: we, Christ’s sons and daughters, his body on earth. Since marriage and family, life and love are so interconnected, then, it makes a lot of sense that Karly Schafer’s journey to professional photography was shaped by her own family. Karly’s grandfather taught his son, Karly’s father, the art of taking beautiful and technically skilled photos, and her father taught her, starting when Karly received her first camera from her mom in third grade. Karly enjoyed photography as a hobby for years, and occasionally second shot at weddings. As she planned her own wedding, photography’s unique strength as a storytelling medium struck her, and as she entered into newlywed life, contemplating what sort of career change might lend itself well to eventual motherhood, Karly made the decision to go back to school and earn a Photography degree. By 2011, her business, Karly Jo Photography, was up and running. These years of creative awakening were accompanied by a spiritual one. Though she’d been born into the Catholic faith, Karly’s family never practiced much. Following the death of her mother, a deeply prayerful woman, Karly was struck by a desire to make the Church the center of her life and entered RCIA. Five years later, as their family grew, Karly’s husband was received into the Church, as well. Though they’ve shot weddings together here and there, her husband generally cares for their four children as Karly travels throughout her native Wisconsin and beyond for weddings and family portrait sessions. Her intimate, film-like images convey Karly’s photojournalistic style, influenced by subtle direction and a desire to make your story--and your family--known and seen. From Karly: I consider myself to be primarily a photojournalist. I’m capturing things in the moment, as they unfold, to tell the story of your day. Traditional portraiture is also essential, as formal & artistic portraits are a wonderful tradition which help tell the story of your family through the years. My clients often become my friends. I love getting to know them and their families, being sure to tell the whole story from their day which includes the people they love most. 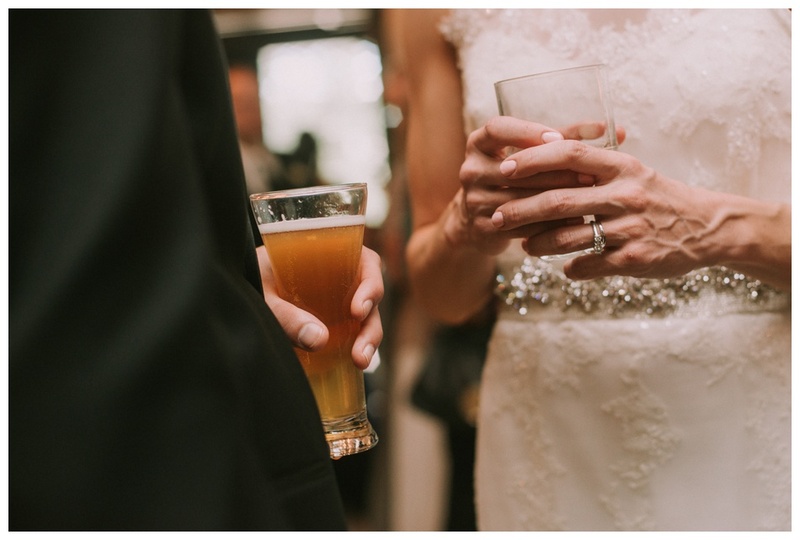 Karly Jo Photography has been featured on Green Wedding Shoes, Wisconsin Bride, Pretty My Party, and Northwoods Wedding. Mantilla simply means “veil” in Spanish, and typically refers to the lacy chapel veils worn by older women at Mass in Spain and other Latin American countries. Although fewer young women wear mantillas to Mass on a regular basis, many still choose to wear a Spanish-style veil on their wedding day as a nod to the ancient Catholic tradition of veiling that which is sacred. When she was planning her wedding, Gloria Franklin, founder and owner of The Mantilla Company, wanted to wear an authentic, Spanish-made mantilla to incorporate her heritage and faith into her bridal look. Her local search for the right veil ended in frustration: the selection was small, the cost was steep, and the mantillas did not have a traditional Spanish look to them. Thanks to her family in Spain, Gloria was able to find the perfect handmade, heirloom-quality mantilla at a quarter of the cost of a similar veil in the US. Through this experience, Gloria was inspired to help other brides find the mantilla-style veil of their dreams without breaking the bank, and The Mantilla Company was born. Gloria hand-selects each veil that she sells from trusted Spanish vendors, and asks her brides to send her photos of their wedding dress so she can find the veil that perfectly complements it. The intricate and diverse lace patterns and varying lengths ensure that each bride can find exactly what she is looking for, and the reasonable prices provide budgetary peace of mind. From Gloria: I truly feel blessed, honored and flattered to be able to do this work. It is so important to me to express my gratitude to my customers and I try to do that by putting a lot of thought into my selections for each bride. I love receiving emails (and photos!) from satisfied brides, whether it’s after try their mantilla on for the first time or after their wedding. The Mantilla Company has been featured on Style Me Pretty, Wedding Chicks, Ruffled Blog, June Bug Weddings, and Want That Wedding UK. 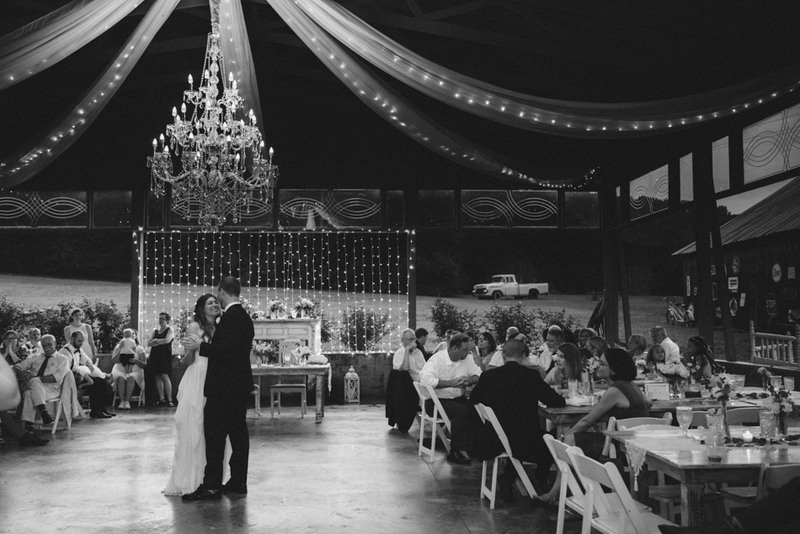 Maestra, in Spanish, means masterpiece, and that’s just what Esme Krahn wants your wedding--boda--to be. Esme was working full-time, coordinating weddings on the side, in Mexico when she first met a man named Joe, from Virginia, through online dating. Their initial conversations bloomed into a long-distance, cross-continental relationship that culminated in a Washington, D.C. proposal. 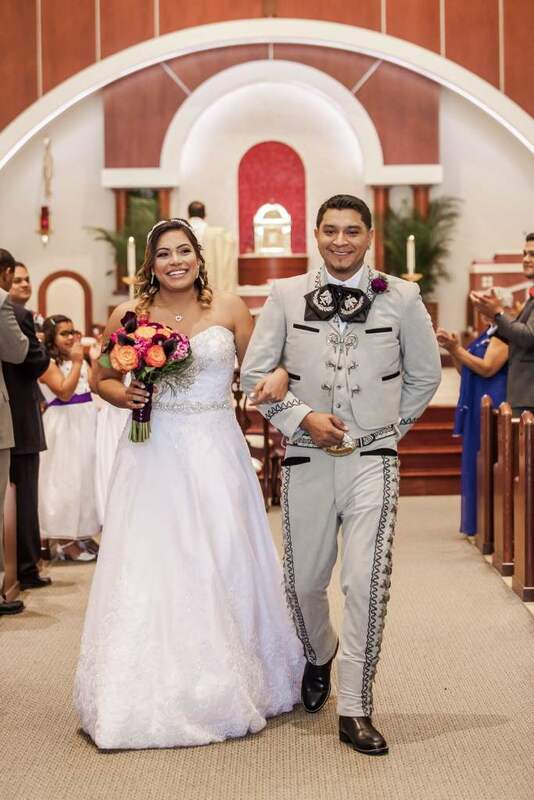 A lifelong Catholic and a lover of the Church and of her native Hispanic culture, Esme channeled her college event coordination experience into wedding planning the first few times she assisted with Hispanic Catholic weddings, and was awakened to a God-given gift. 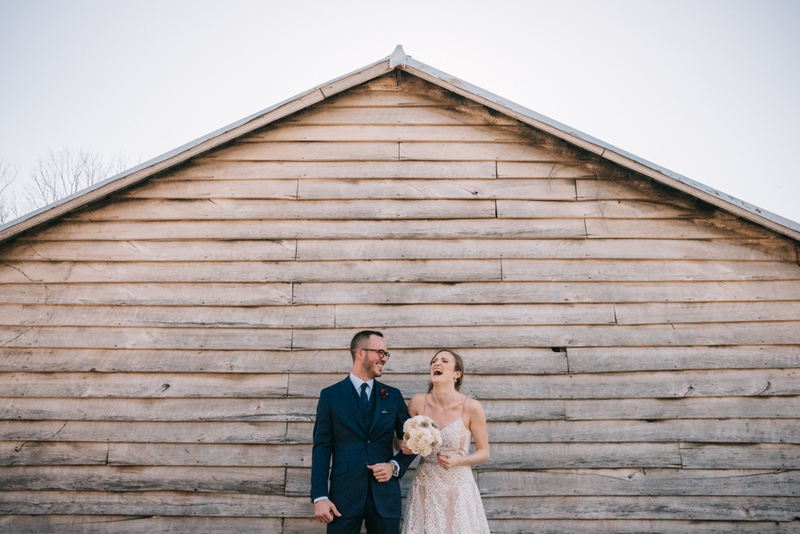 Now residing stateside with her husband, Esme earned her wedding planning certification through Weddings Beautiful Worldwide and transitioned her career into full-time wedding coordination and design. 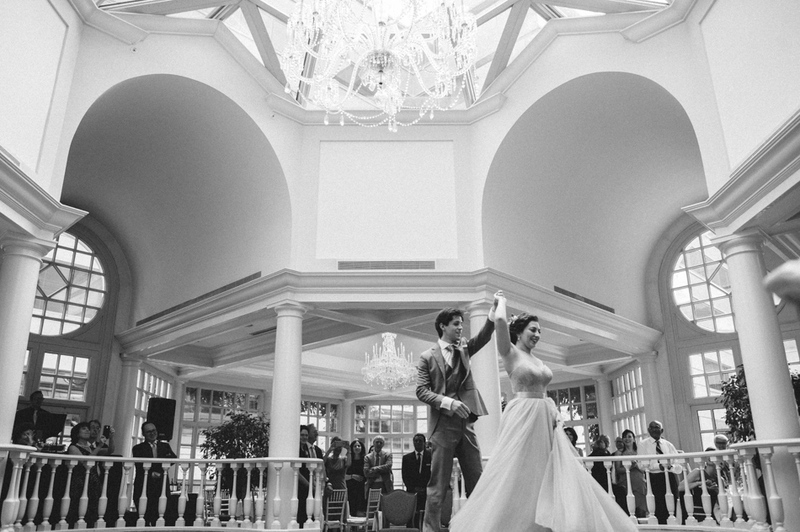 She’s served the D.C. Metro area through BodaMaestra, offering full and partial wedding planning or management plans, for over a decade. Click through BodaMaestra’s gallery of recent weddings and Instagram feed and you’ll find a range of gorgeous celebrations Esme has designed and coordinated for couples and venues of every origin; she happily takes on clients of any background. For Hispanic and American couples alike, her blog is a mine of practical information for brides and grooms seeking to plan a spiritually and visually beautiful day that exudes gratitude to God and to family and friends, with pieces on everything from creating an initial mood board to preserving your wedding cake to choosing the Catholic wedding readings best suited to you as a couple. Yet Esme's specialty, the need she seeks to meet and the call she has answered in the wedding industry, is guiding Latin American couples in honoring the traditions of their heritage, through a nuptial Mass and reception that reflect the customs and rich culture of their families’ home countries. Latin America is a traditionally Catholic region with a uniquely exuberant sensibility when it comes to worship, dress, music, and other aspects of any celebration. The new union of man and wife is certainly cause to celebrate, and Esme’s ability to transform these aspects into something visible and beautiful in the particular and very needed niche she’s been called to, something guests can sense and be drawn into the the heart of God, is so inspiring to us. Ultimately, it’s this focus on the Father’s love, goodness, and beauty that anchors all of Esme’s work and her client experience. She willingly and joyfully prays for each of her couples as they prepare to walk down the aisle, and encourages them to look beyond the wedding day as they complete their plans. 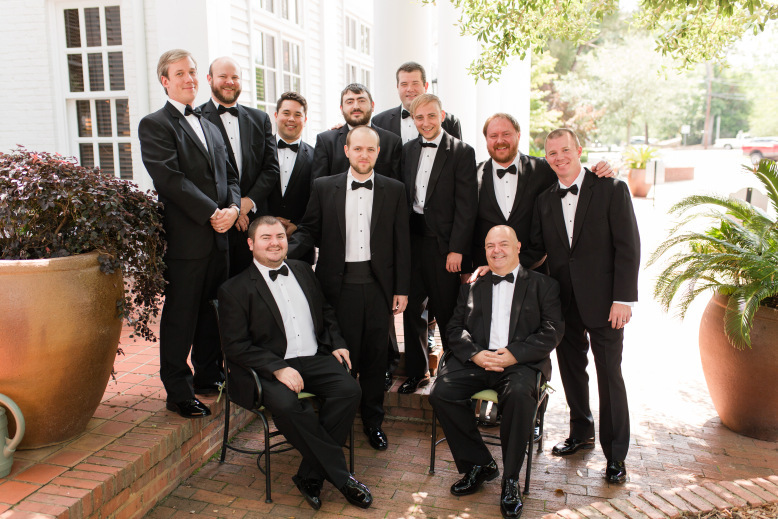 Any wedding professional offers a service in the business sense of the word, but it’s this active sense of intercession, preparation, and grounding in virtue that makes Catholic wedding coordination, particularly BodaMaestra’s, distinctive--abounding in generosity and service in the truest sense. From Esme: It is an honor to experience a couple's wedding day, as well as their preparation journey as I get to coach them and advise them on how to handle different situations. The beauty of marriage resides in becoming one and goes far beyond a one-day celebration. It is a longtime journey where the ultimate goal is to fulfill your vocation as a married couple and future parents, with God among you. To this day, I have helped dozens of couples, American and Latinos and anything in between! I like to be there for my clients. At the outset of each coordination process, I hold discovery meetings where I find out what's truly important to the bride and groom. No couple is alike, so I take time to find out what each one’s main priorities are, what fears are hunting them and the overall feel they are looking for on their wedding day. My couples and I are a team where everyone has responsibilities and decisions to make. Our planning meetings are productive and a stress reliever--by the time the wedding day rolls around, the only thing they have to worry about is each other! My couples can trust me 100% that I will troubleshoot any day-of issues and will execute their plans as agreed. Each day is accompanied with a prayer for their life as a couple and for our team's abilities to shine and perform flawlessly. BodaMaestra has been featured on United with Love, Ruffled, Borrowed & Blue, and Emmaline Bride.